JotForm helps users create online forms for generating leads, distributing surveys, collecting payments and more. JotForm hosts forms that are submitted by users. PagerTree acts as the dispatcher for these submissions, determining the right people to notify based on on-call schedules. PagerTree notifies them via email, sms, voice, and/or push notifications until the incident is acknowledged or closed. When a form is submitted in JotForm, an incident is created in PagerTree automatically. 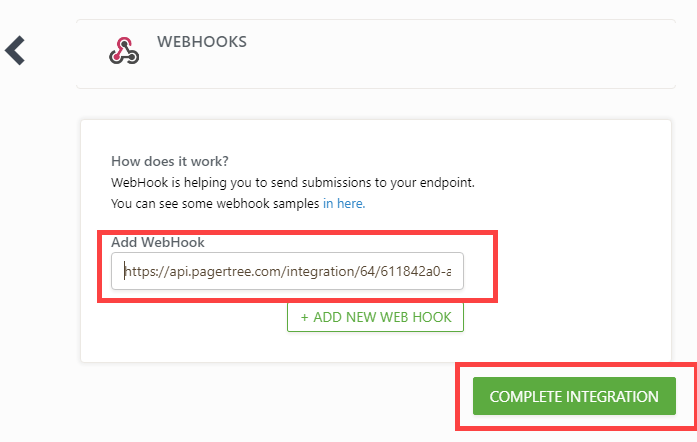 In this integration tutorial we will show you how to send form submission from JotForm into PagerTree. 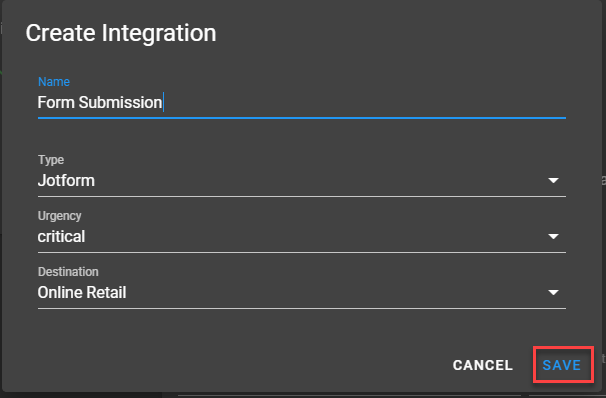 The estimated time for this integration is 5 minutes. 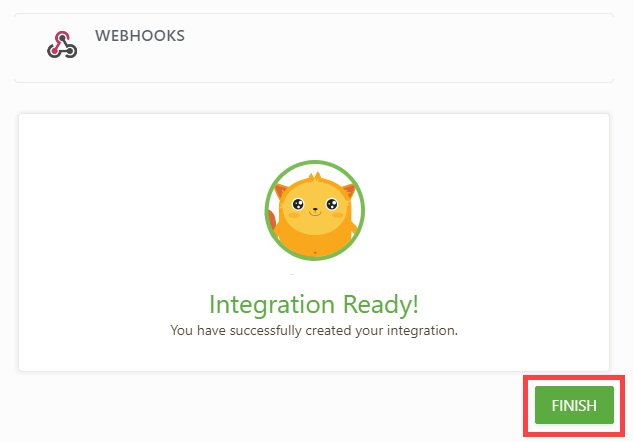 We assume that you already have a PagerTree and JotForm account setup. 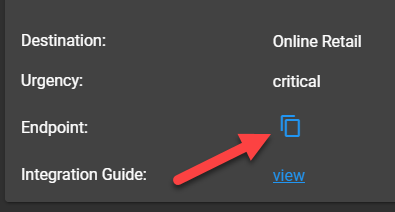 We will also assume that you know how to create a form, if not please see JotForm’s documentation here.